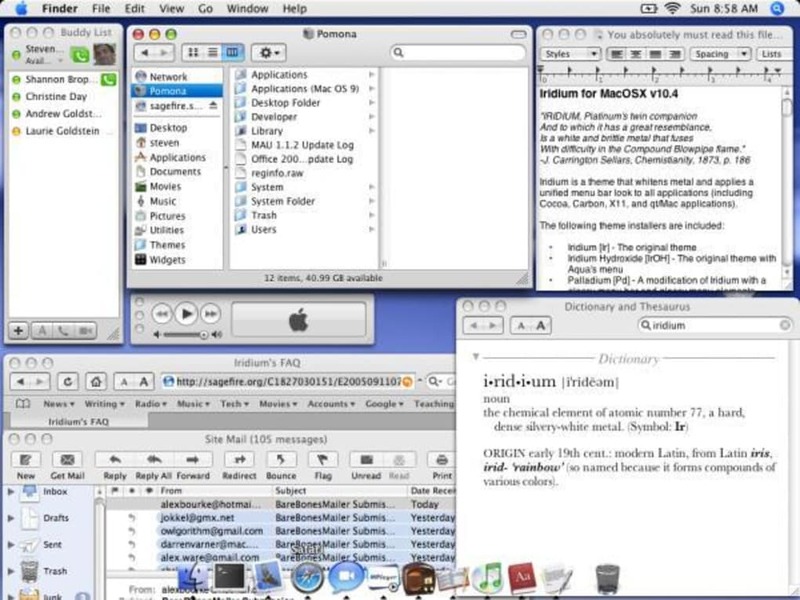 Iridium is a helpful, free Mac software, being part of the category Customize your Mac with subcategory Themes and Effects. It's available for users with the operating system Mac OS X and prior versions, and it is available in English. The program version is 1.7.1 and its last update was on 1/27/2006. About the download, Iridium is a slick software that requires less space than most programs in the section Customize your Mac. It's a very popular program in United States and India. Since the software joined our selection of software and apps in 2006, it has managed to achieve 4,305 downloads, and last week it gained 4 downloads. 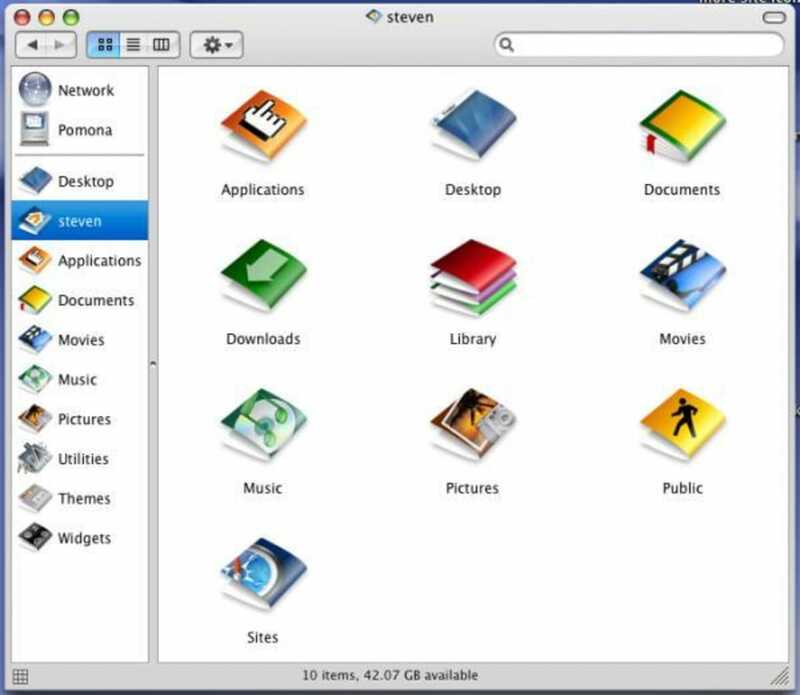 Before MacOSX, Apple Computers shipped an OS that had a unified look-and-feel. From System 8. 0 to System 9. 2. 2, the look was called Platinum. Since the advent of MacOSX, a few different interfaces have become common on the Macintosh. Among these are Aqua, Brushed Metal (which began as a skin for Quicktime during the MacOS Classic era), and now Unified. Iridium is similar to the original Platinum, yet it offers a sleek white metal look which you should enjoy. What do you think about Iridium? Do you recommend it? Why?